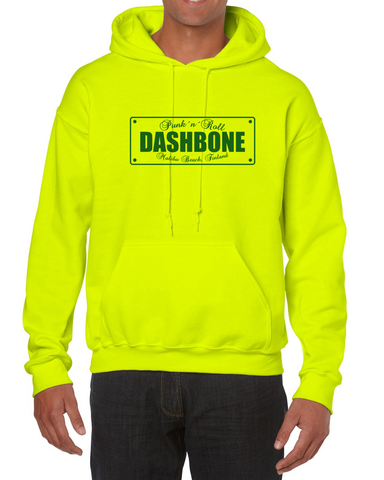 Dashbone college hoodie. Unisex fit. Available in four color options. Dashbone college hoodie with 4 color options. Unisex fit.